Why not make this years School Christmas Fair an opportunity to raise some extra funds at school! We have a great range of school fundraising projects specifically designed to impress and delight all of the fantastic Mums and Dads out there. We also have a range of fabulous School Tea Towels that can be made using our simple-to-use art pack. Our tea towels are a perfect gift to brighten up anyone’s kitchen. We even have a Personalised Season’s Greeting border which we add your school name into free of charge! 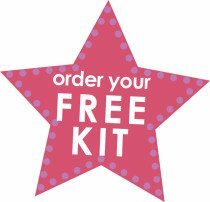 Our Free Art pack has everything you need inside to get started, including a FREE RETURN ADDRESS LABEL, so you don’t have to pay anything at the Post Office! We hall all the colours and lots of borders to choose from! So what are you waiting for? Above all you school Christmas Fair should be fun and enjoyable, lots of stalls and lots of money raised for the school. 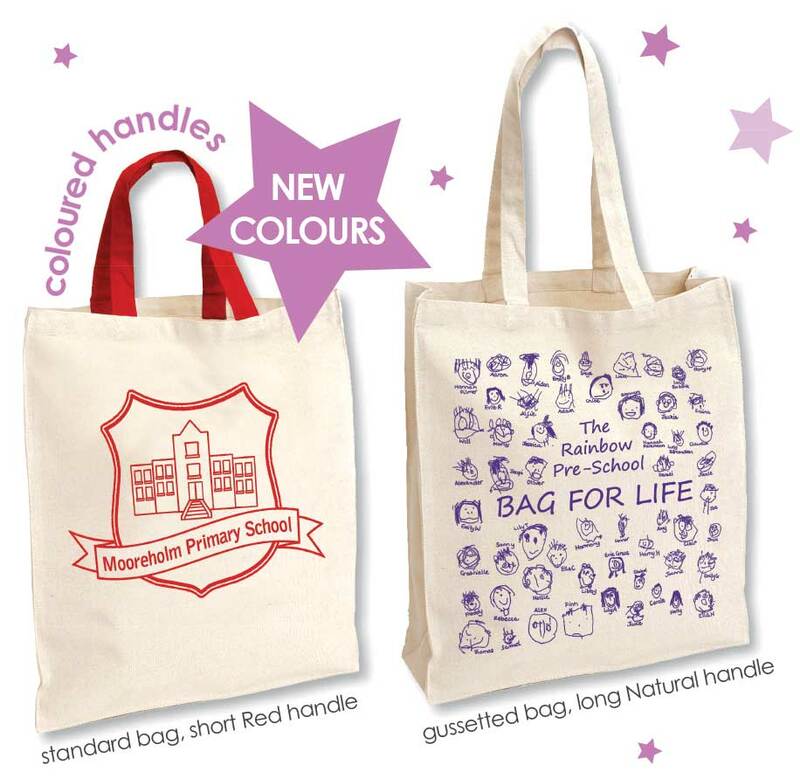 Our products can help raise money for your school Christmas Fair. Get in touch with on of our friendly team now call on 01642 489000 or email us for more information. If you are taking part in our school Christmas card project you can also take part in a tea towel, apron or bag project. If it is an expert service you need than look no further than Class Fundraising to help your school or organisation with this years school Christmas Fair.